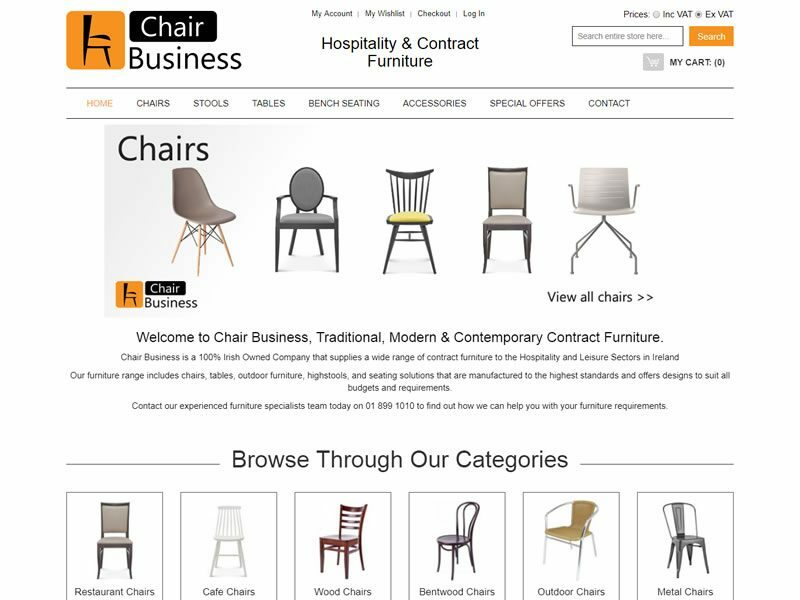 Chair Business is an e-commerce website which sells to both the public and to wholesale customers. 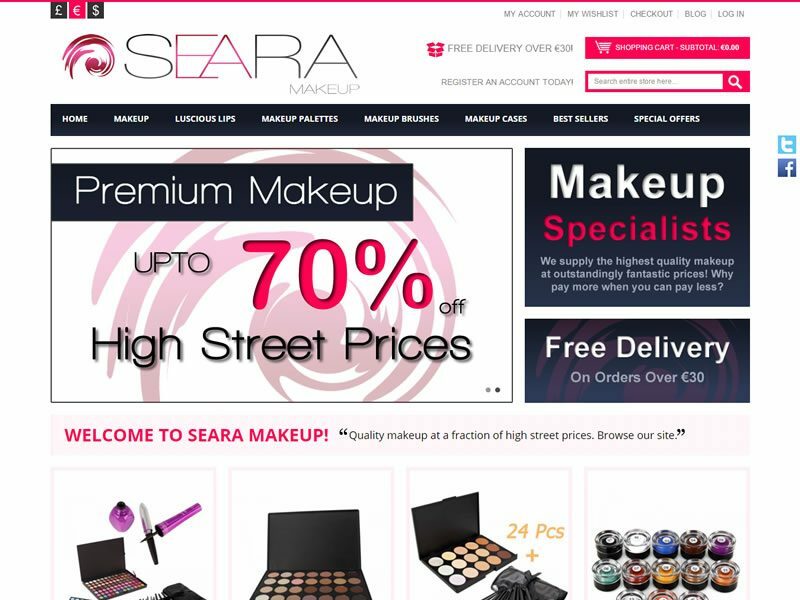 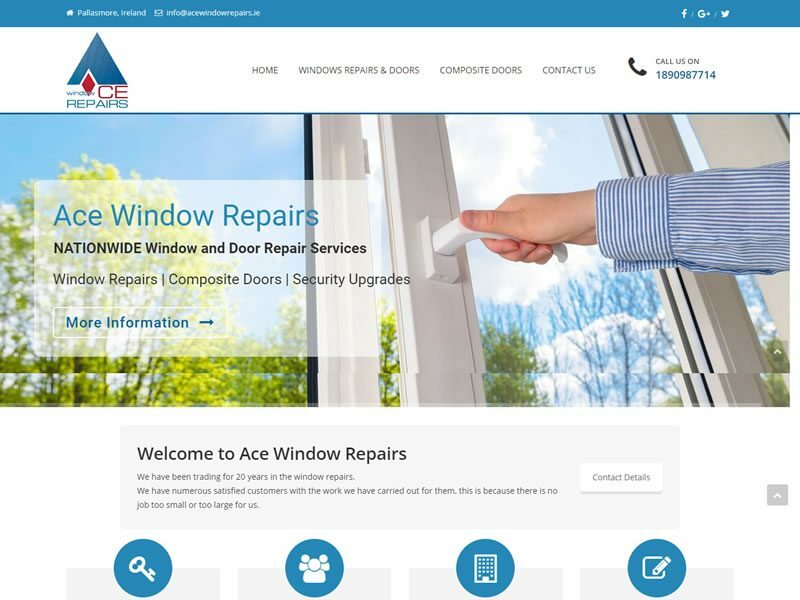 Ace Window Repairs offer window & door repairs, conservatory repairs, security upgrades..
Seara Makeup is a premium provider of cosmetics and beauty essentials with a large selection of products. 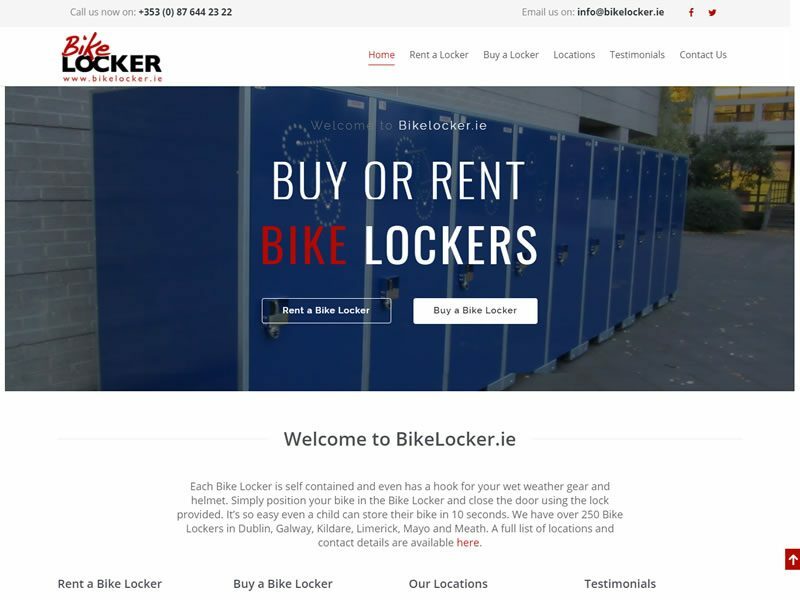 Bikelocker offer bike lockers for sale and rent at a number of train stations and locations nationwide. 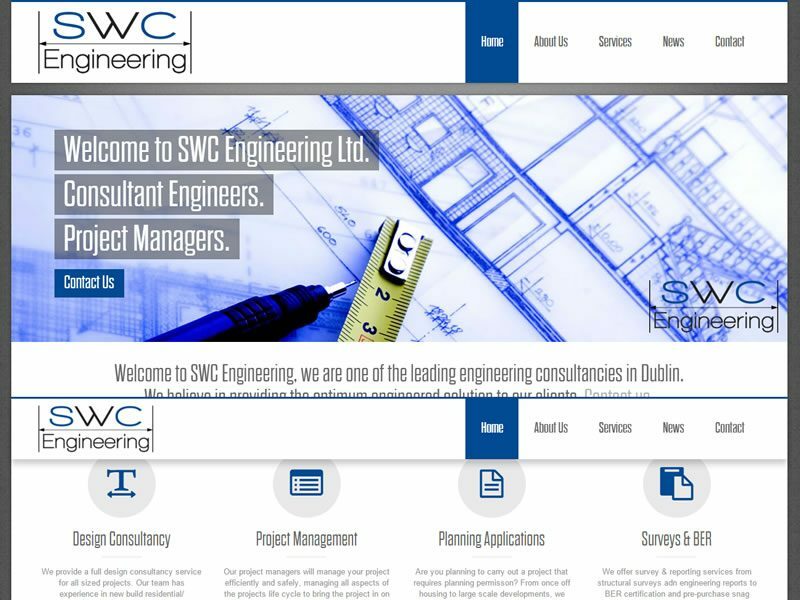 The SWC Engineering website reflects an engineering consultancy with a professional design and feel. 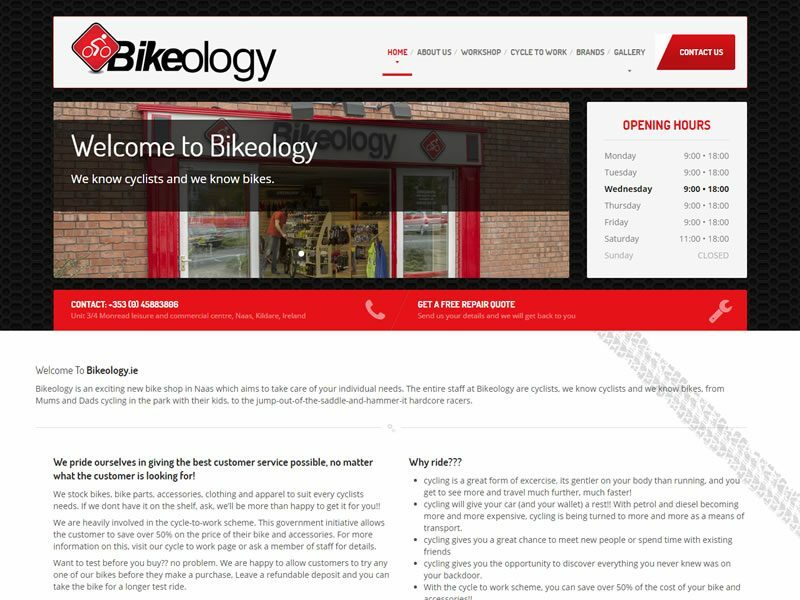 Bikeology.ie is a website developed to showcase the clients shop who provide quality bicycles and accessories. 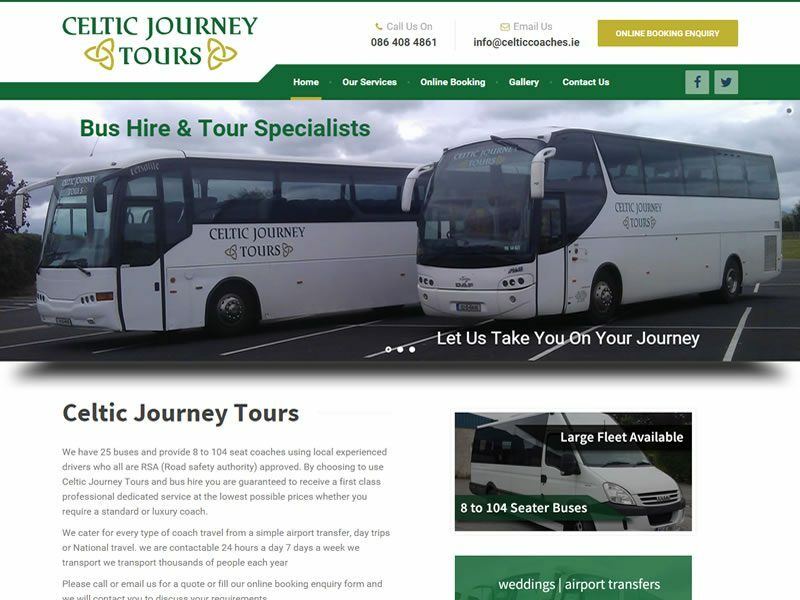 Celtic Journey Tours provide buses for weddings, airport transfers, team outings, corporate outings. 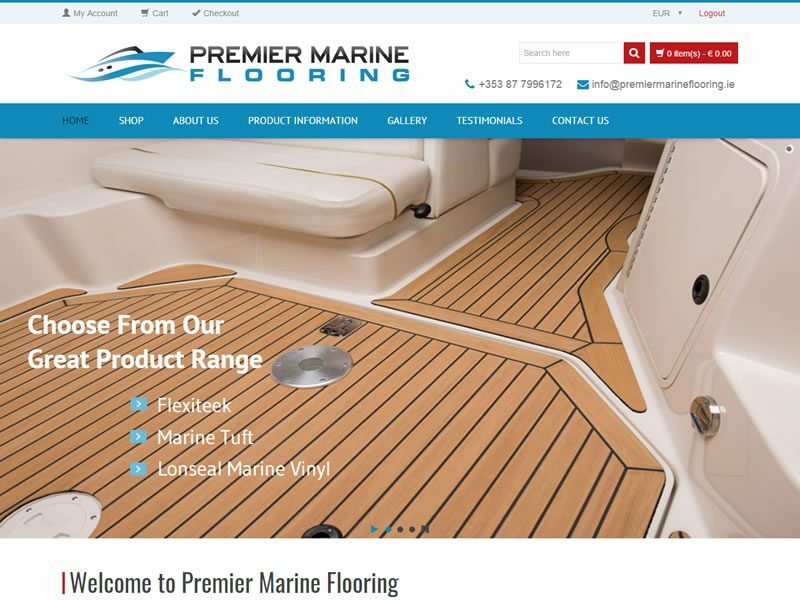 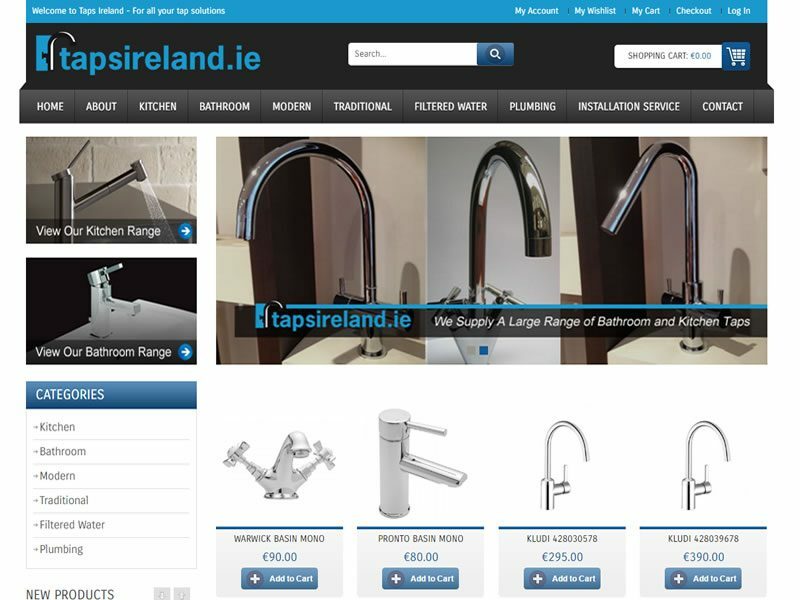 This e-commerce website offers customers the opportunity to choose from a range of options before purchase.